Peter the Possum Man is a household name to the people of Melbourne and Adelaide. Our sensitive solutions to urban possum problems have delivered much wanted ‘peace of mind’ to many thousands of homes and businesses. We also provide solutions to your other domestic pest problems. 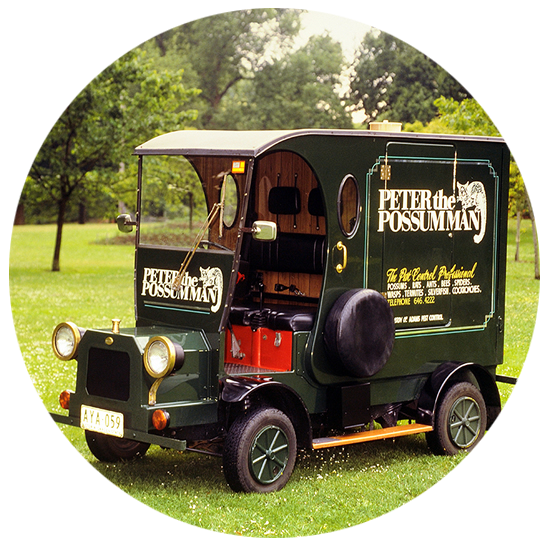 Peter the Possum Man is proudly owned by the Australian business, Adams Pest Control, recognised leaders in pest control for over 75 years.